Millie is out of Clover and Cropper (both retired). She is owned and loved by Amanda. 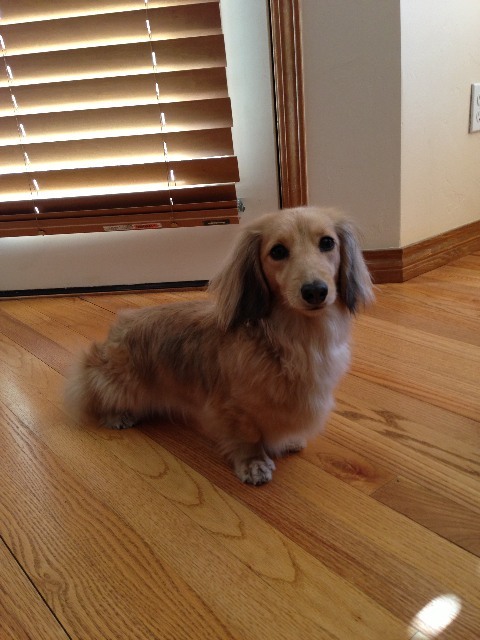 Mason is a Poppy/Fabian puppy that lives in Cave Creek, AZ.